Your flights are booked; rods, reels and flies are all accounted for; and your passport’s current. Congrats, you’re traveling to the Bahamas—one of the friendliest, (bone)fishiest nations on the planet. 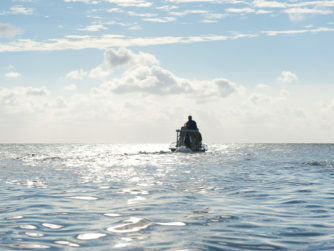 At Bair’s Lodge, on South Andros Island, we’ve been hosting intrepid anglers such as yourself for almost twenty years. 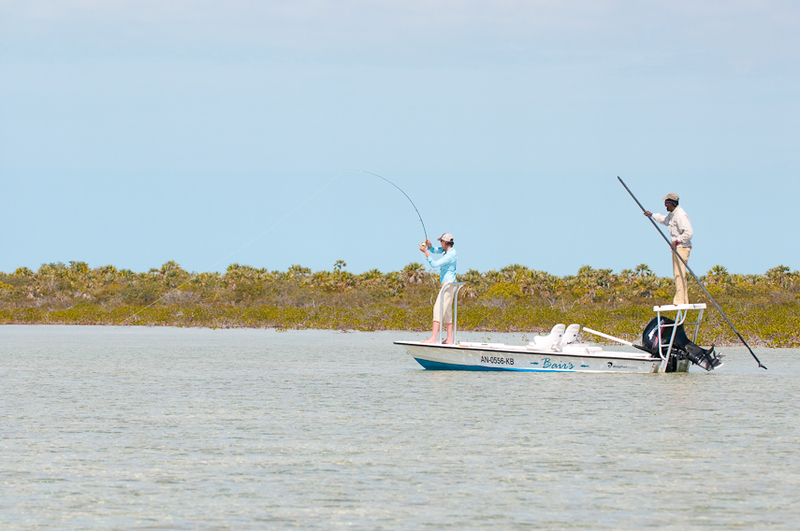 During that time we’ve taken a long, hard look at how and why inshore accidents happen, so that we can help prevent them in the future. Bottom line, your safety matters to us and it’s what fuels our extensive accident-mitigation measures. 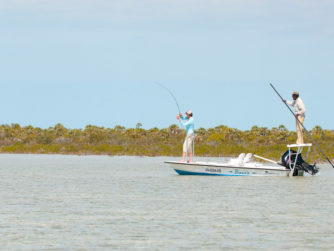 Even though you’ll spend most days patrolling shallow, nonthreatening flats for cruising bonefish, it’s true that fishing, boating, and traveling, in general, are inherently a little risky. 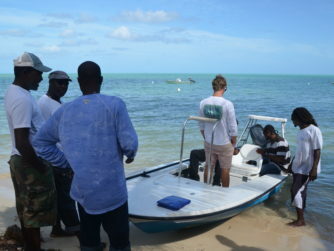 That said, we control what we can control, ensuring that skiffs, engines, and equipment are up to the task. 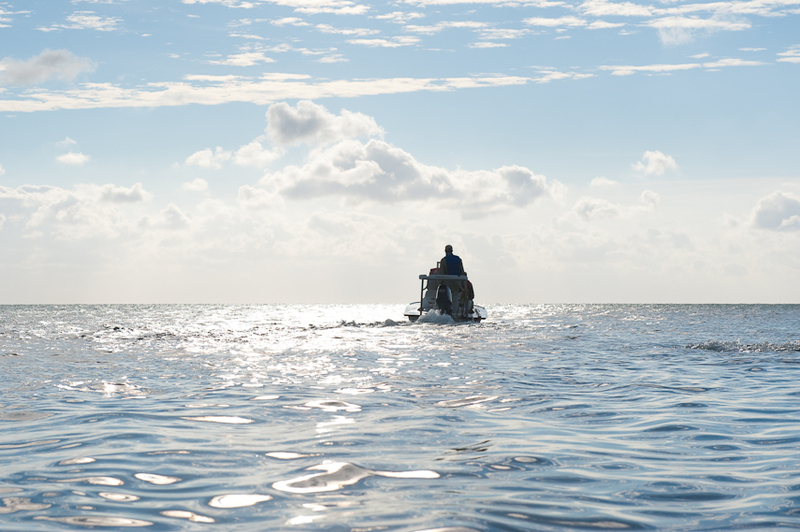 As for elements we can’t control, such as the weather, we do our best to assess and plan accordingly, closely monitoring forecasts, while making sure everyone onboard—guides and guests included—are properly prepared for the unforeseen. Whether it’s a freak storm (requiring appropriate rain gear, and laying aside your rod in case of lightning), or a legitimate health issue (necessitating some fast thinking), take comfort in knowing that our entire team has advanced wilderness first aid training. The lodge is also equipped with a defibrillator. 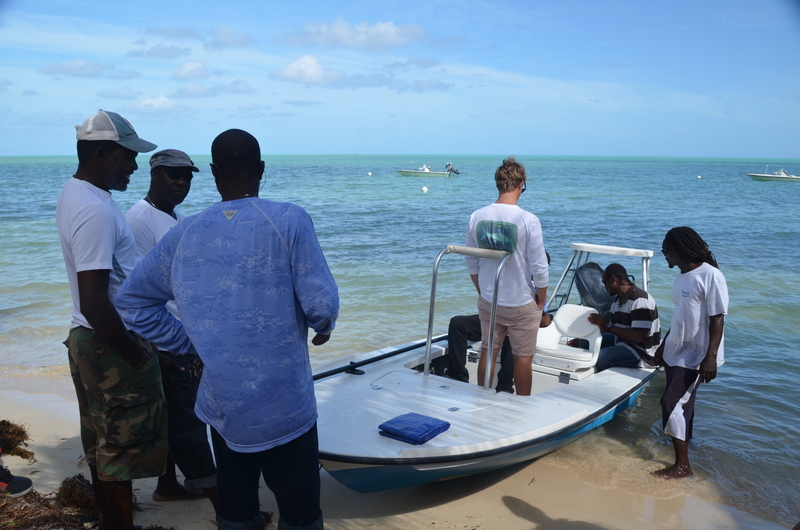 And all our skiffs carry EPIRBs (emergency position indicating radio-beacons), a satellite phone, and a complete first aid kit. Additionally, we’ll be eating plenty of delicious food during your stay at Bair’s. If you have food allergies, let us know prior to your visit. Fresh seafood is a menu headliner from time to time. Ingesting contaminated reef fish can cause ciguatera, a rare foodborne illness. If you prefer to dine on something other than fish, our chef can prepare an array of tasty alternatives to satiate any appetite. Don’t be afraid to ask.